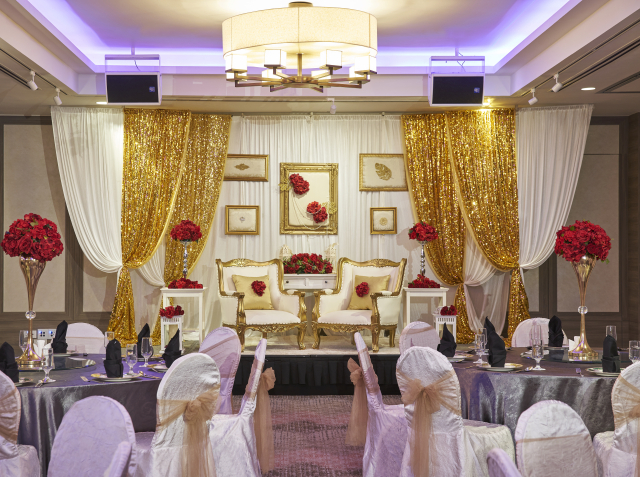 Nestled in the heart of heritage Katong on the East Coast of Singapore, Grand Mercure Singapore Roxy offers the ideal venue and event space for solemnisations and wedding events in a world away from the hustle and bustle of the big city. For your most memorable day, Grand Mercure Singapore Roxy will provide you with a beautiful ballroom setting, a wide choice of themes and decorations, a wonderful intimate ambiance, and a breathtaking choice of menu, from authentic Chinese, traditional Asian, fusion Eurasian to even Halal-certified cuisine. 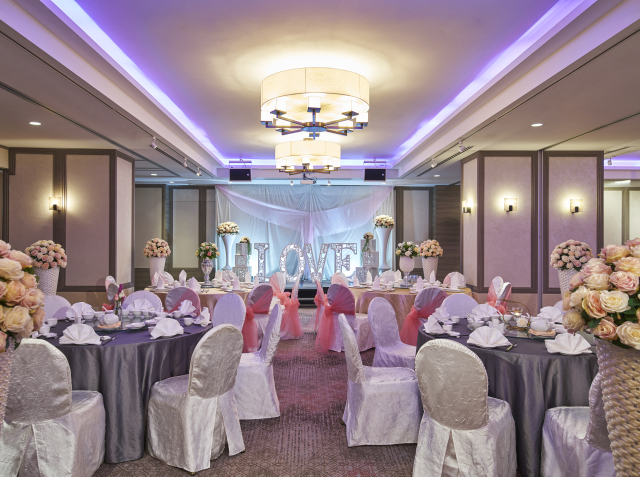 With a choice of the Roxy or the newly refurbished East Coast function rooms, our experienced wedding event planner and supporting team will ensure that couples who chose to begin their journey of eternal love at Grand Mercure Singapore Roxy will have the time of their life with a blissful ceremony and an unforgettable experience.